Recent Arrival! New Price! 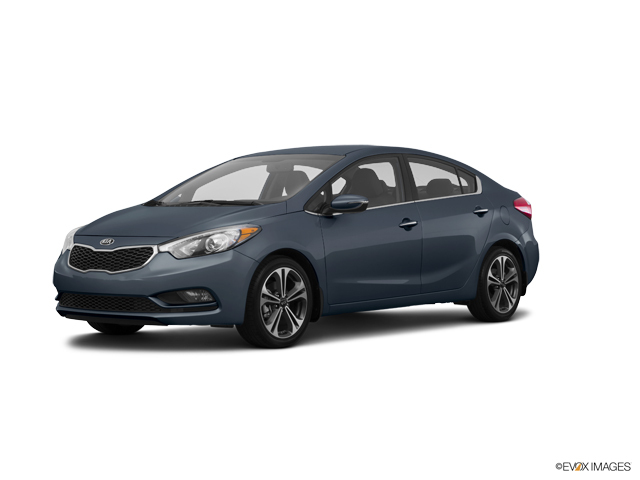 2016 Kia Forte EX Certified. AUTOMATIC, PREMIUM SOUND, BLUETOOTH, POWER WINDOWS & LOCKS, REMOTE KEYLESS ENTRY, ALLOY WHEELS. CARFAX One-Owner.Kia Certified Pre-Owned Details:* Transferable Warranty* Powertrain Limited Warranty: 120 Month/100,000 Mile (whichever comes first) from original in-service date* Vehicle History* Warranty Deductible: $50* Roadside Assistance* Limited Warranty: 12 Month/12,000 Mile (whichever comes first) "Platinum Coverage" from certified purchase date* Includes Rental Car and Trip Interruption Reimbursement* 164 Point InspectionOur Sales Consultants are Factory Certified and have earned some of the highest customer satisfaction ratings. We specialize in New Kia, Certified Pre Owned Kia, as well as many other makes and models that fit all budgets and prices. We offer many purchase and leasing options. Certification is not included in price.